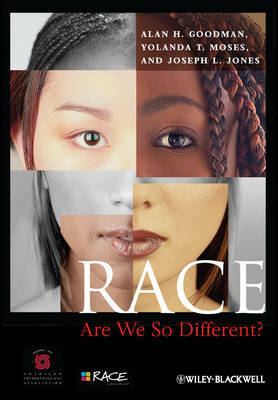 Perspectives on race today Featuring new and engaging essays by noted anthropologists and illustrated with full color photos, RACE: Are We So Different? is an accessible and fascinating look at the idea of race, demonstrating how current scientific understanding is often inconsistent with popular notions of race. Taken from the popular national public education project and museum exhibition, it explores the contemporary experience of race and racism in the United States and the often-invisible ways race and racism have influenced laws, customs, and social institutions.